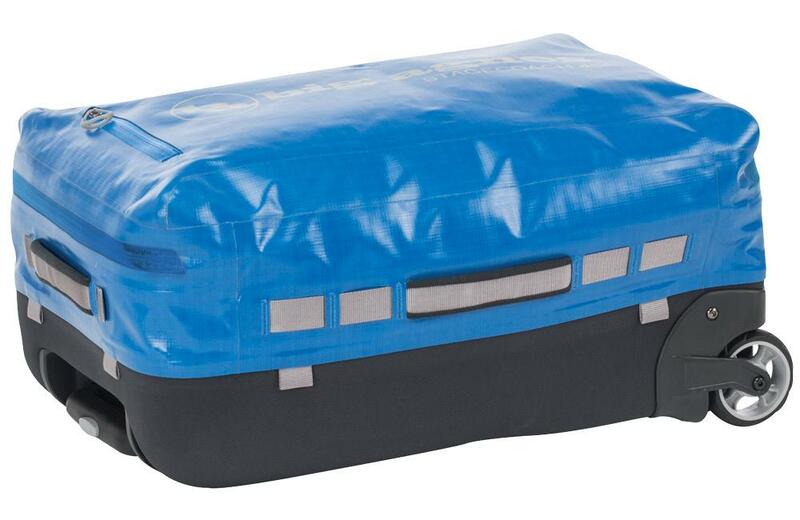 Take it all on the road with the ultimate rolling duffel. 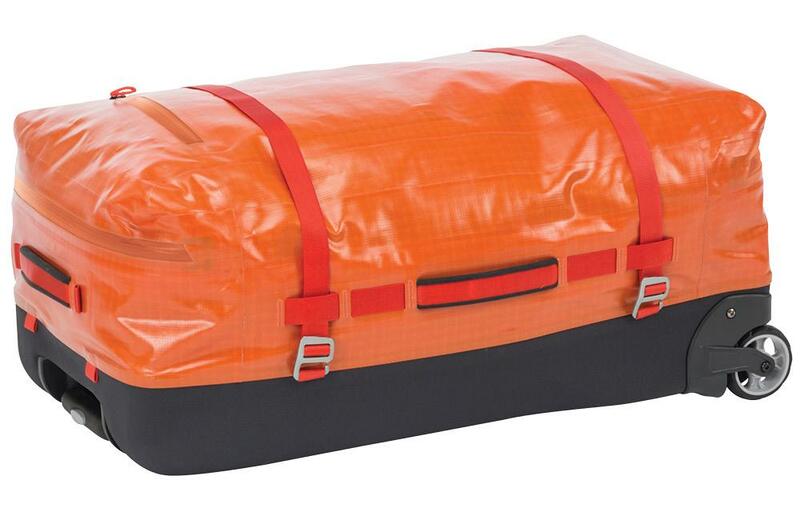 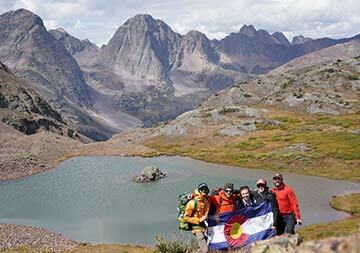 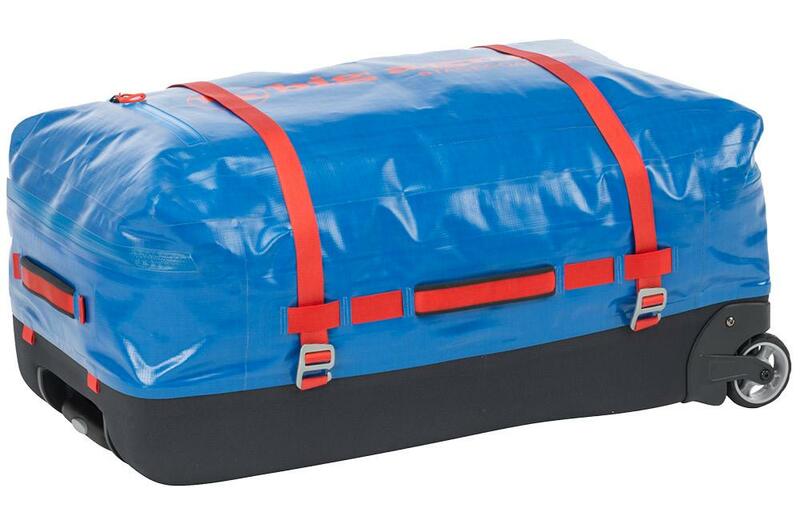 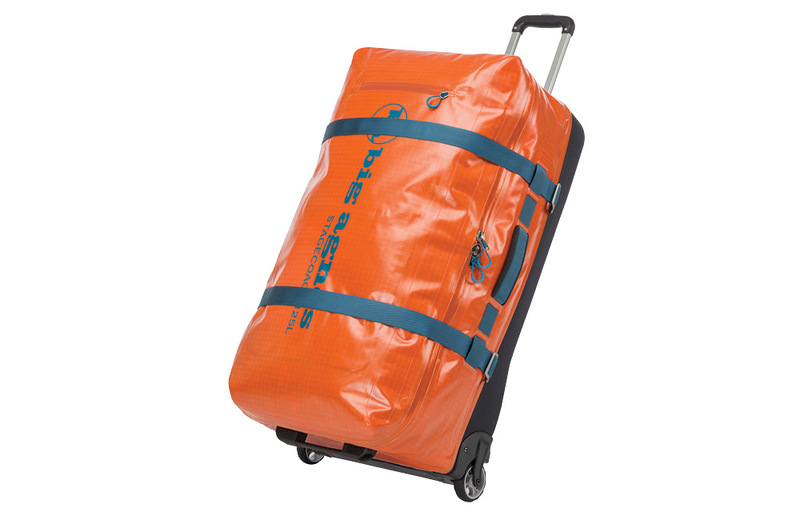 The Big Agnes Stagecoach Rolling Duffel is the ultimate duffel bag. 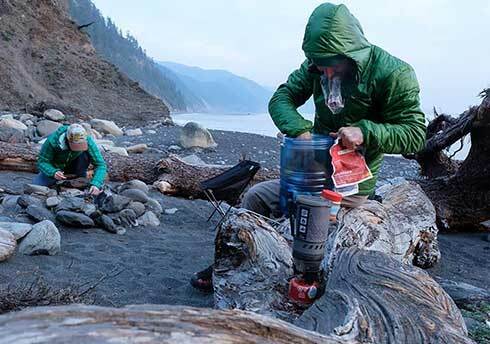 The outer material is a durable, waterproof nylon laminated with waterproof membrane and welded seams that keeps water out. 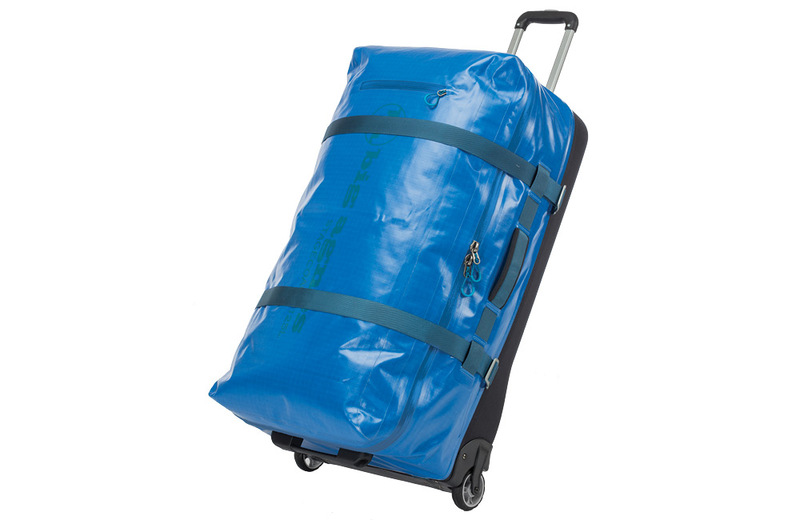 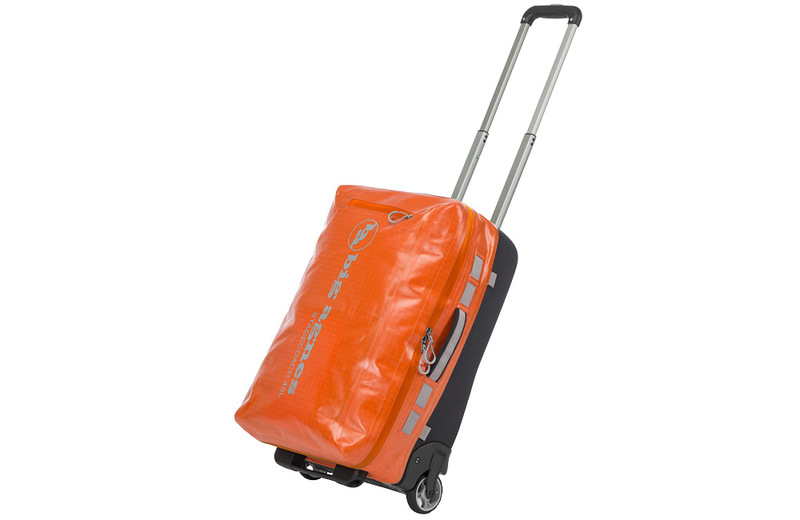 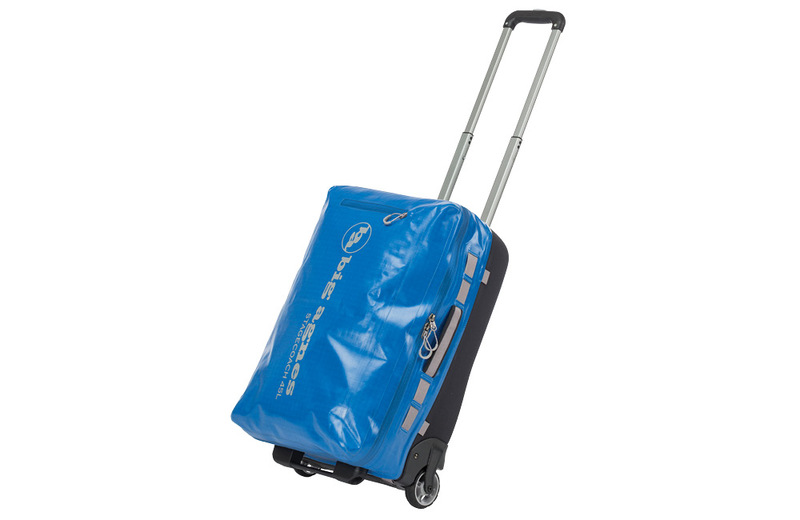 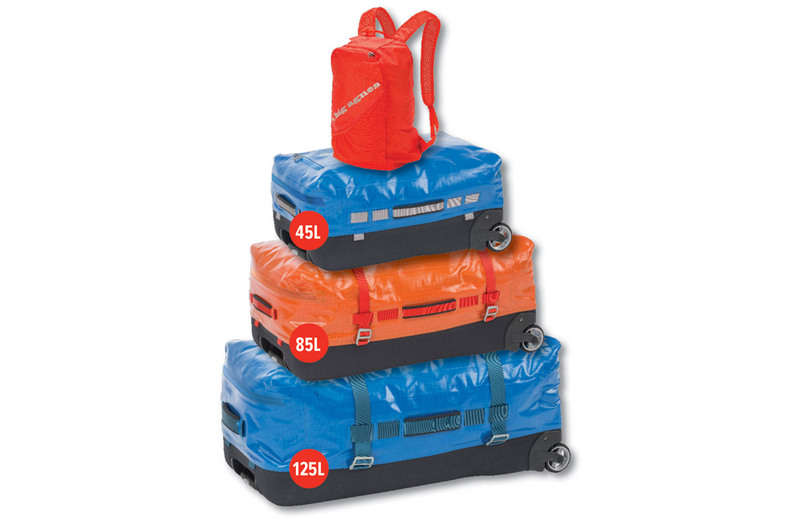 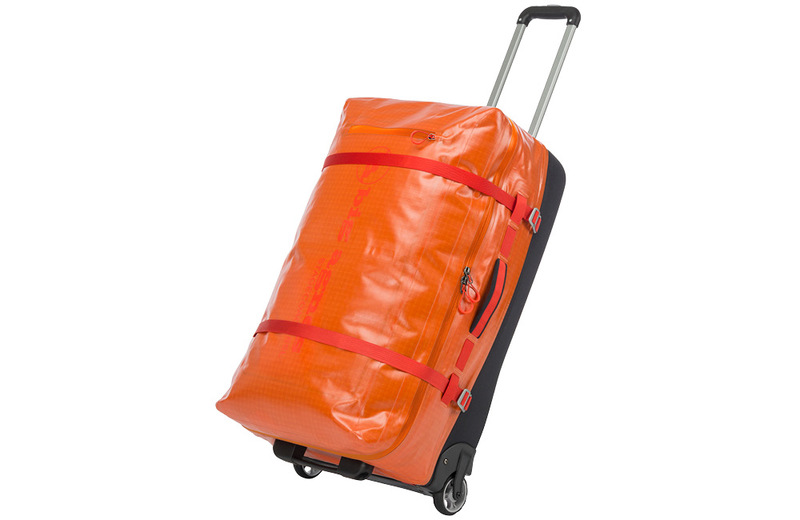 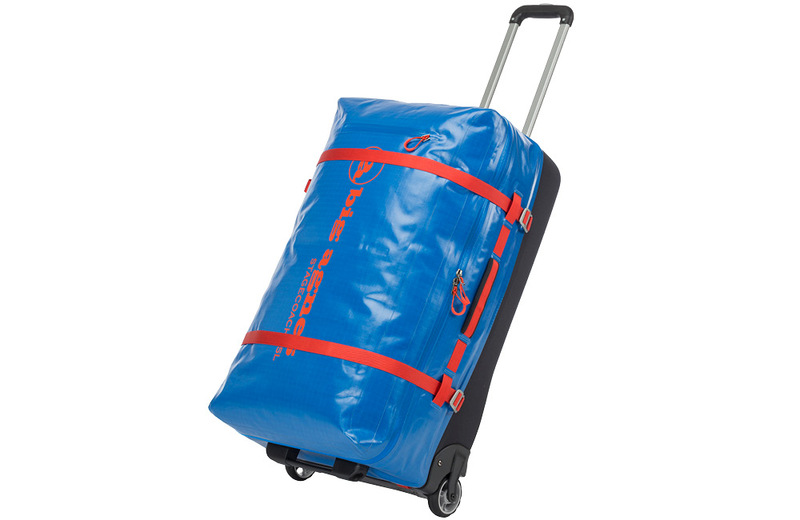 A durable, aluminum frame with an extending lockable handle allows you to roll your duffel easily. 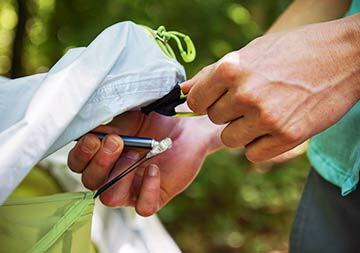 Independent backpack straps allow you to convert your duffel to a pack when rolling isn't an option. 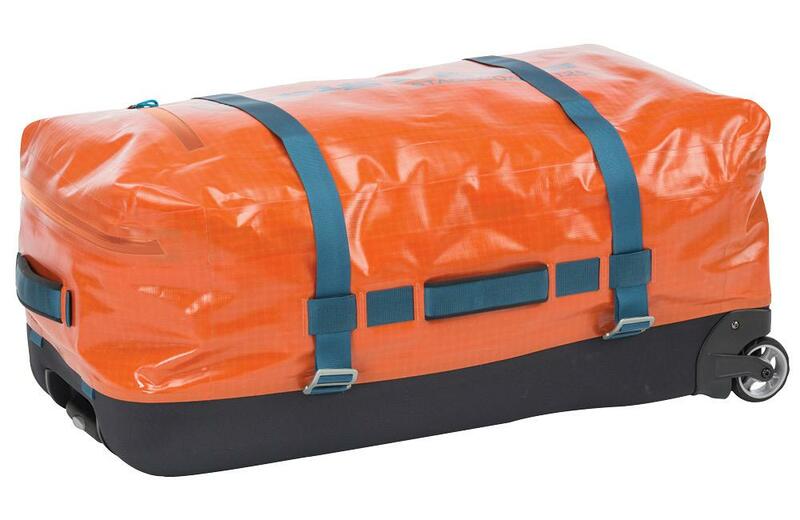 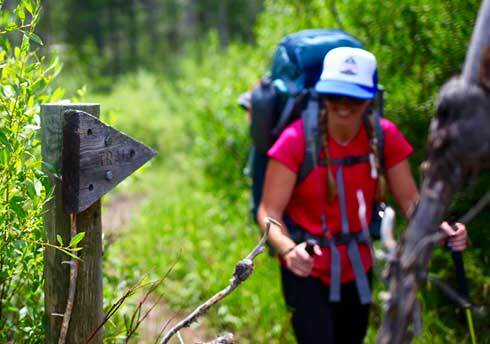 The Big Agnes Stagecoach Rolling Duffel is the last duffel you will ever need. 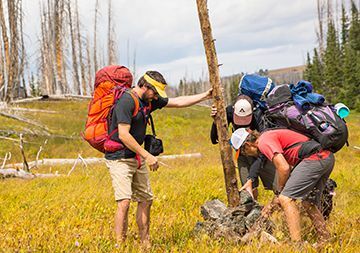 Originally a stop on a Stagecoach Line running from Toponas to Steamboat Springs, that went out of service around 1907, the Stagecoach area is most know for the park and reservoir that was created to furnish water for agricultural irrigation, municipalities and industry, that has been serving the community since 1983. 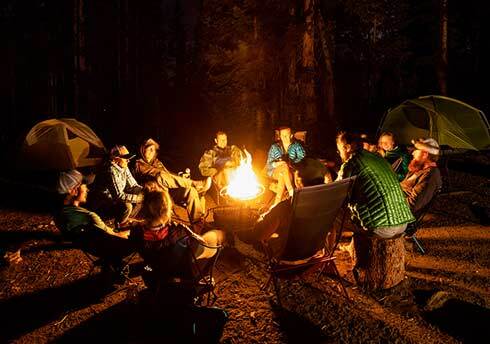 Offering boating, camping, and fishing, Stagecoach is a local’s favorite spot to cool off on a warm summer day.